760 sq ft; lot: 14810 sq ft - MLS# 956944 Courtesy of John L. Scott, Inc.
Unbelievable opportunity in sought after south Bellingham location. 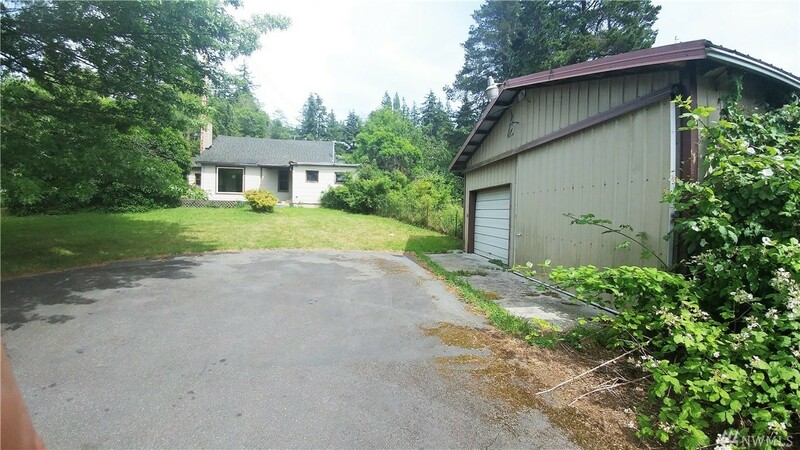 Fixer home with large shop on 1/3 acre property & partial bay view. Trim back some landscape, then tear down & rebuild your dream home with incredible view potential of bay & San Juans. Close to Fairhaven & Lake Padden. 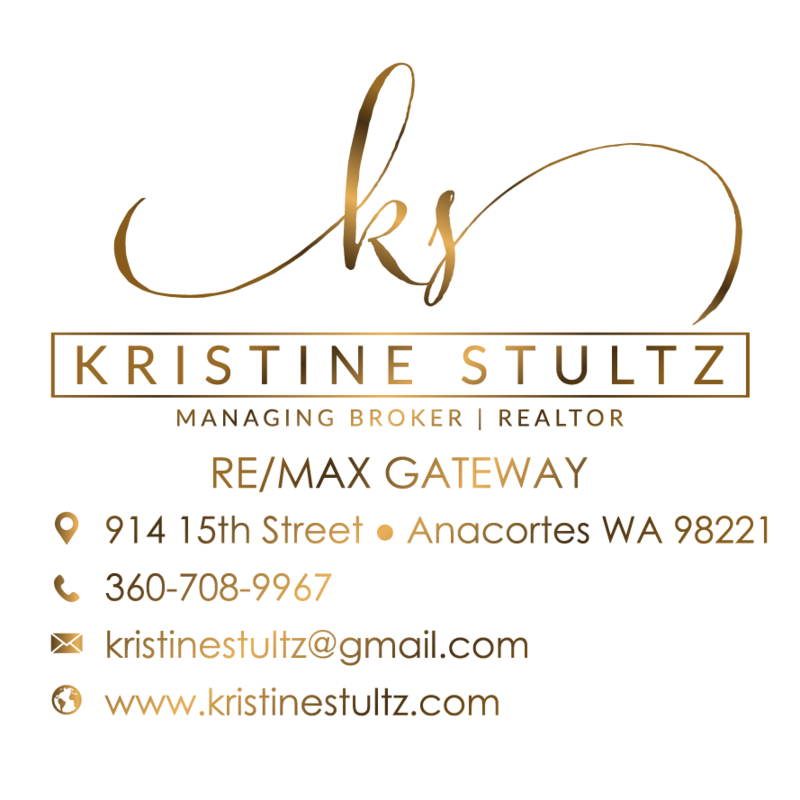 Renovate the existing home, build spec home to sell, or build your own custom. Sweat equity abounds in any direction you take. Value in the land, the view & the location..& this an incredible value!